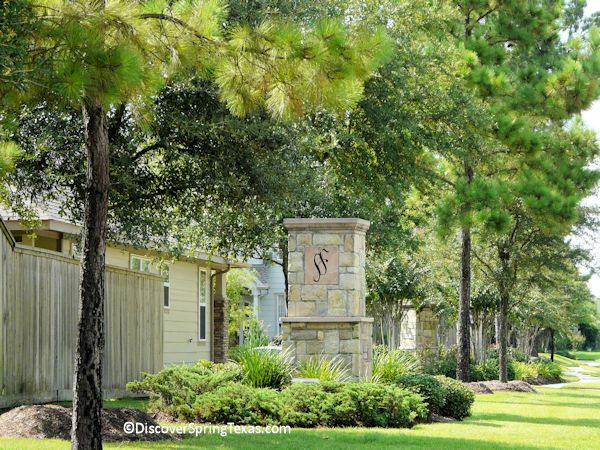 With I45 being a quick 4 miles away, Stone Forest residents have easy access to Bush Intercontinental Airport, downtown Houston, and the numerous shopping and dining options available in Spring Texas and the Woodlands. 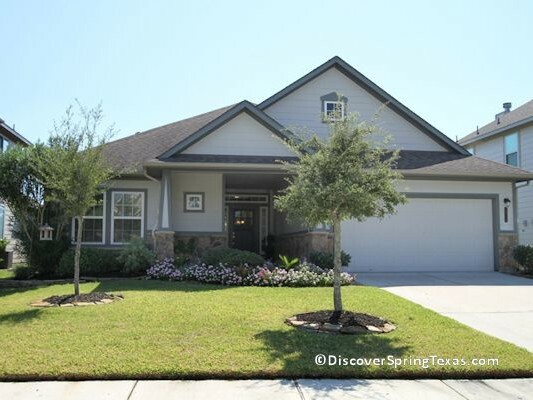 Two subdivision entrances (Spring Cypress and Kuykendahl) provide flexibility for getting home and getting back out and on your way. 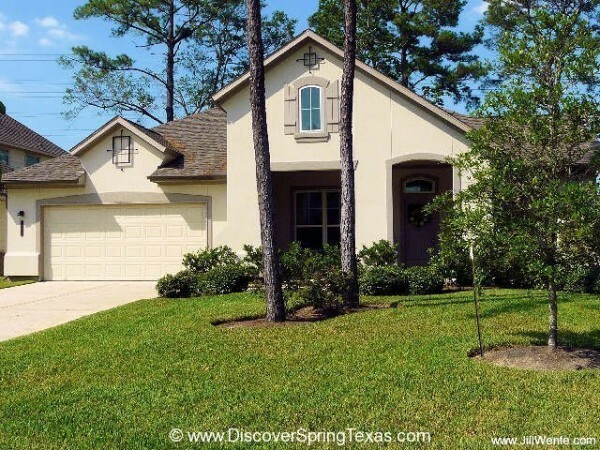 Not just another Spring TX subdivision with traditional style homes, Stone Forest’s homes ooze with character as they are often described as cottage or craftsman style. A wooded subdivision with meandering sidewalks and numerous culdesacs with 1 and 2 story homes built from 2001 – 2008 by Ryland and Imperial Homes. The homes exteriors are stucco or hardi-plank with stone or brick accents and welcoming porches. Their amenities include open floor plans, numerous archways, high ceilings, fireplaces and solid surface counter tops. The square footage of the homes range from 1,691 to 3,650 with prices between $165,000 to $310,000. 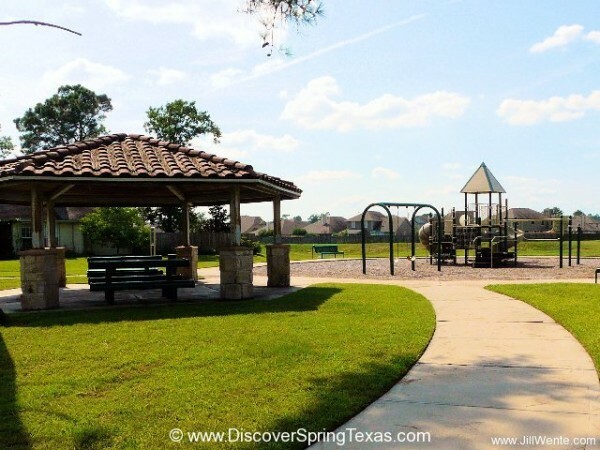 Due to the relativity small size of Stone Forest with only 325 homes, the subdivision is not financially able to support an extensive array of amenities beyond a playground and picnic pavilion. 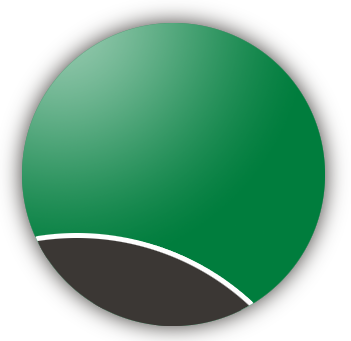 However, the use of additional facilities are available to the residents through the purchase of a Social Membership from the adjoining subdivision of Bridgestone. For $180.00 a calendar year, residents may use Bridgestone’s park, swimming pool, tennis courts, and club house facilities. The organized groups of Bunco group and the Stone Forest playgroup provide opportunities for residents to meet their neighbors and make new friends. The Bunco group meets every 3rd Tuesday and the Stone Forest playgroup meets every Monday from 10 – 11:30 am in the neighborhood park. The annual HOA fee is $440. 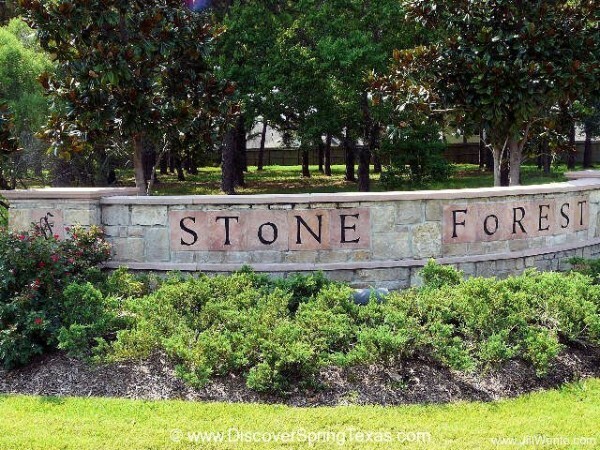 Stone Forest is located in the highly acclaimed Klein School District. Bus service to the elementary, middle, and high schools. To learn more about the student – teacher ratios, campus demographics, and the latest TAKS scores and school ratings visit TEA ratings. 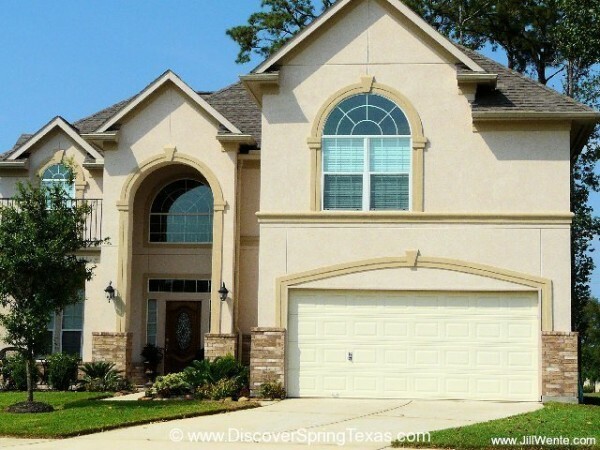 If you are looking for a home in a good school district, in a convenient location, and with character, consider Stone Forest in Spring Texas.